Leave it to me to cover something on the afternoon of the last day of early-bird registration. So register fast if you’re interested. The practice management platform Rocket Matter is releasing a variety of new features and tools today in an update that founder and CEO Larry Port calls the product’s second-biggest in its nine-year history, after only its 2016 top-to-bottom overhaul of its user interface. 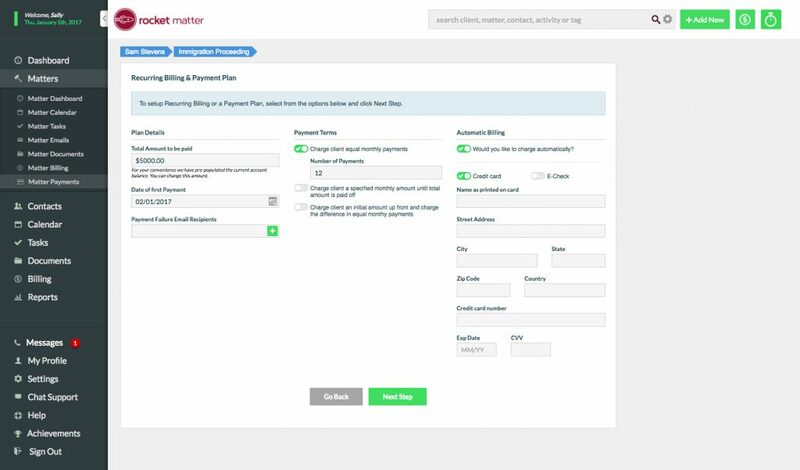 The cloud-based law practice management platform Rocket Matter today is rolling out a major software update that adds recurring billing functionality, user interface enhancements and workflow improvements. 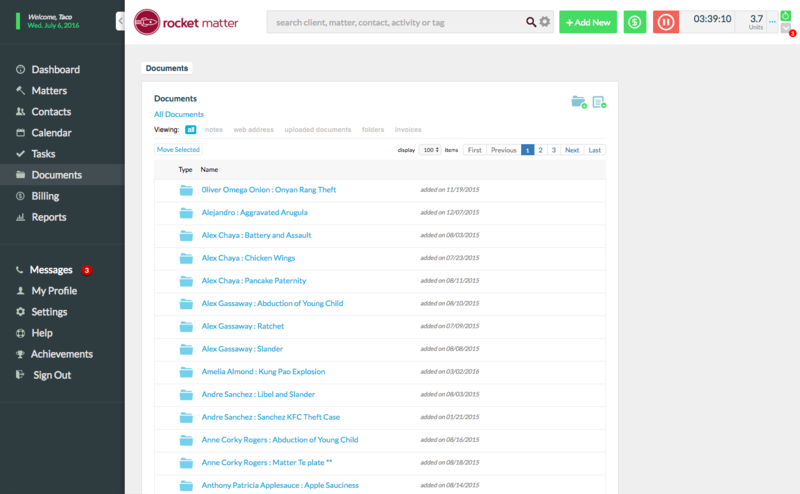 Rocket Matter today rolled out three enhancements to its cloud-based practice management platform: document folders, role-based access and printable calendars. A gamification feature allows users to earn coins as they learn the system. The cloud practice management platform Rocket Matter today is rolling out a series of updates designed to address requests from existing customers and to help new customers get up to speed on the system.